There are currently 24 Waterfront Milton Delaware Single Family Homes for sale. We are your Milton Delaware real estate specialist offering ALL Waterfront Single Family Home sales Milton Delaware Real Estate For Sale. Spacious one-level home in the water access community of Red Mill Pond offers 3 bedrooms and 2 baths. Enjoy the light-filled open floor plan with gleaming hardwood flooring in the living areas. The great room, kitchen and dining area flow together for seamless entertaining. The kitchen provides lots of granite counter space, a breakfast bar, stainless appliances and a farmhouse sink. Two bedrooms with full bath and an owner's suite. Spacious family room leads to the screened porch with an exposed beam ceiling, and the deck overlooks the tree lined yard and patio with pergola. Low HOA fee and a private community boat launch and pier for fishing, boating, kayaking and personal water craft along Red Mill Pond. 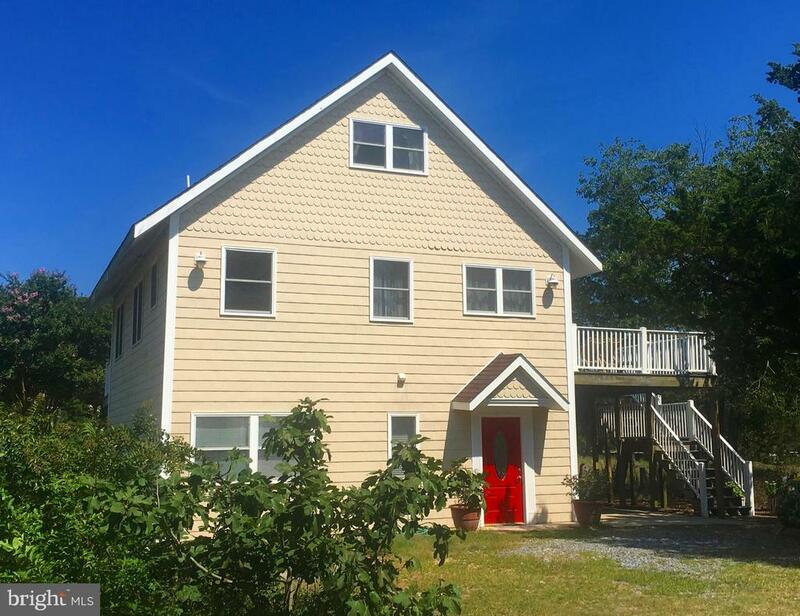 Close to historic downtown Milton, the Lewes and Rehoboth beaches.